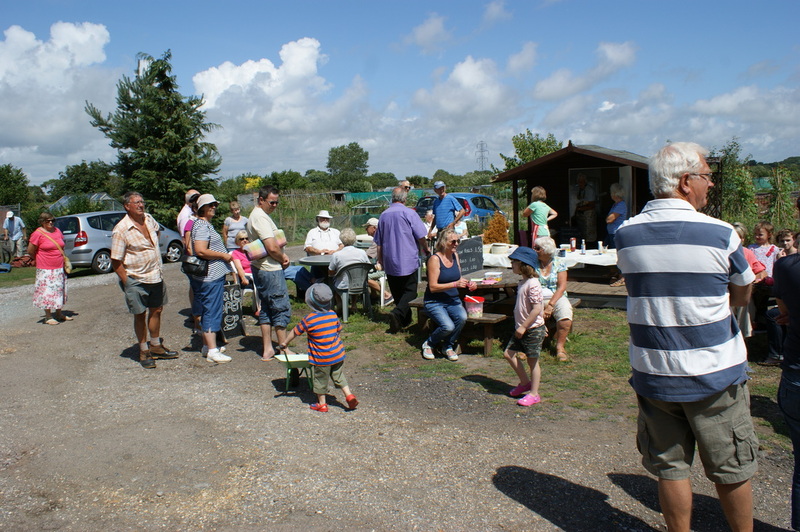 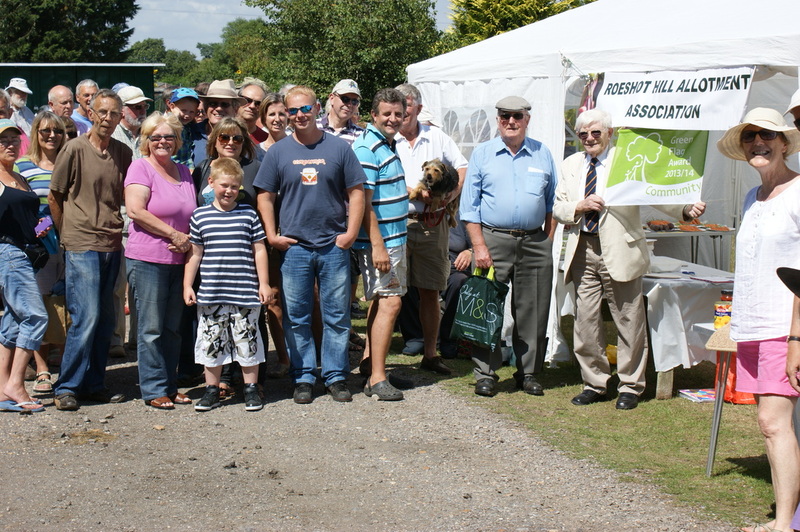 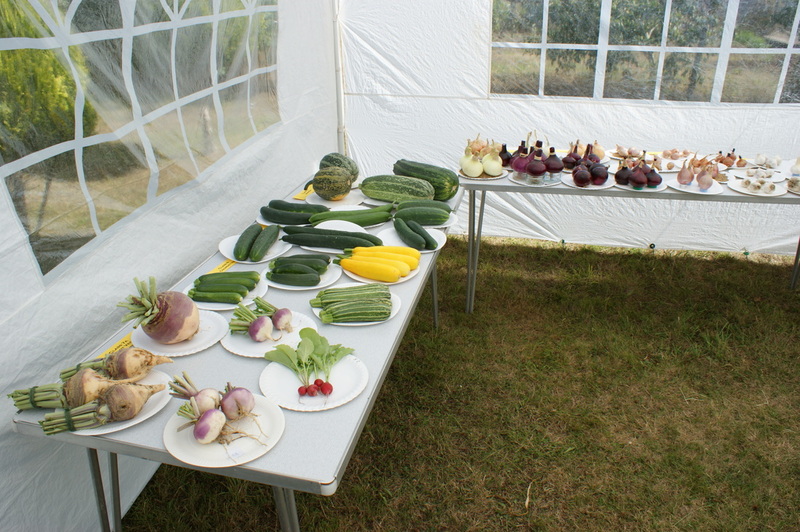 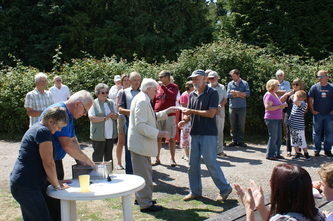 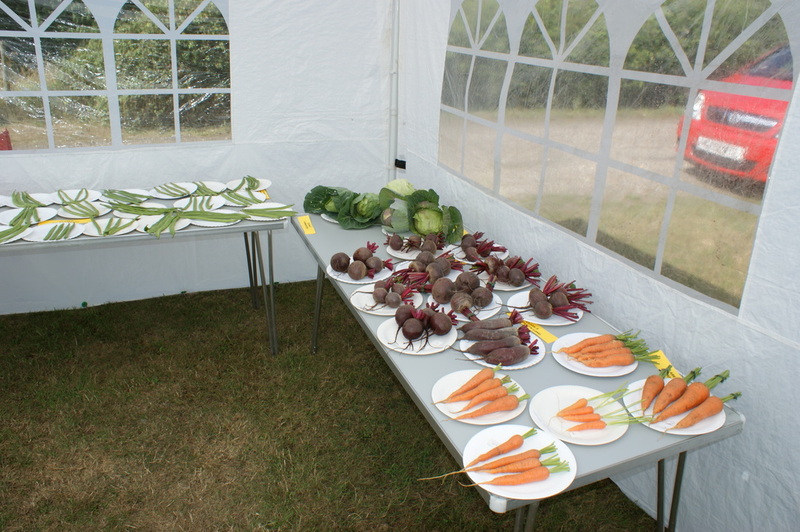 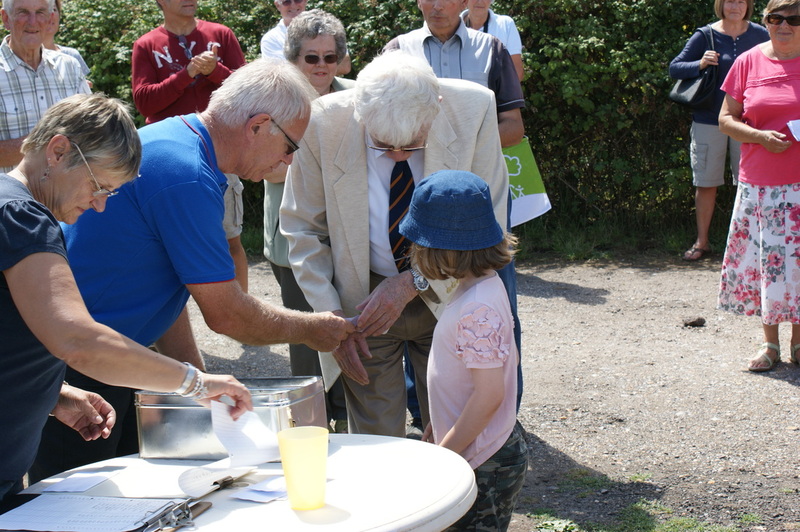 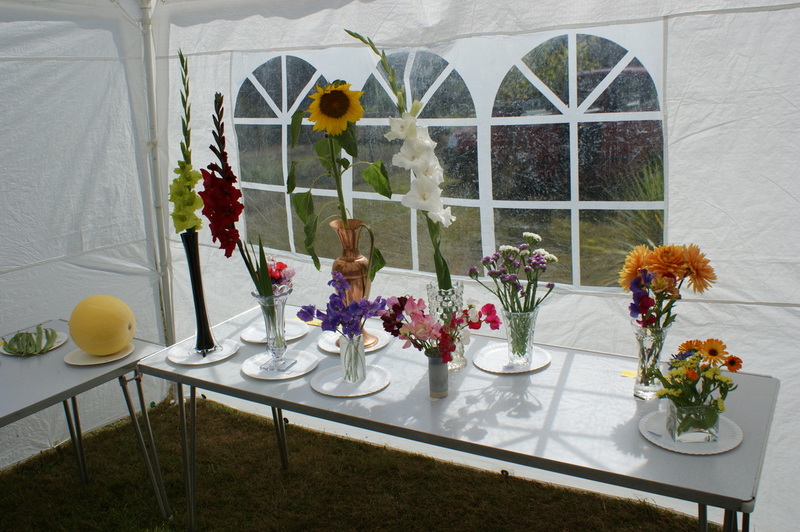 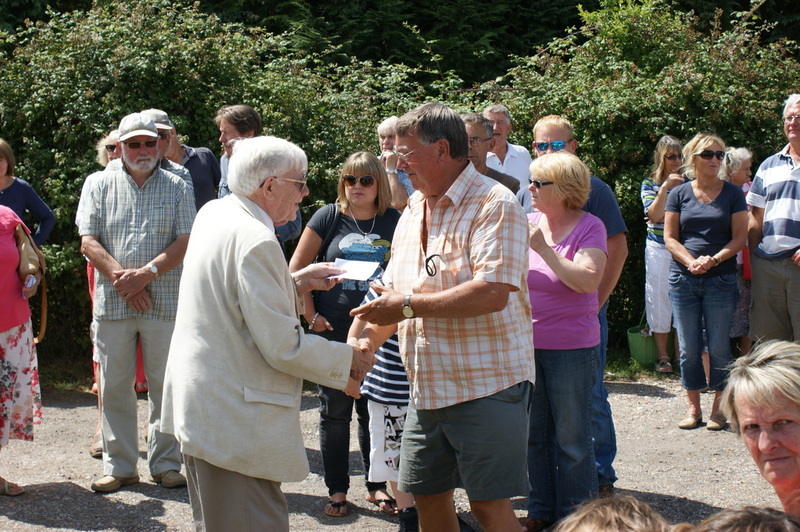 A selection of photos from a very successful Summer Show. 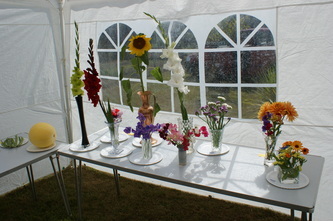 Together with the floral displays. 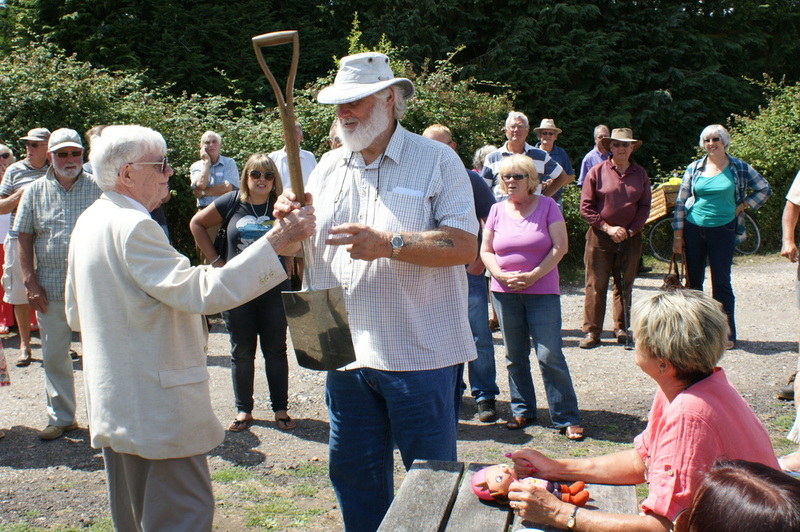 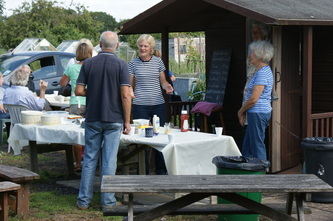 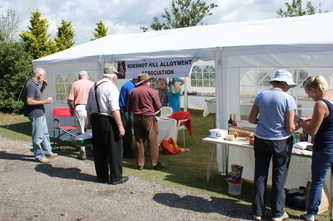 and some gossip with fellow allotmenteers. The Mayor of Christchurch is introduced having agreed to present the prizes. and even prizes for the very young! 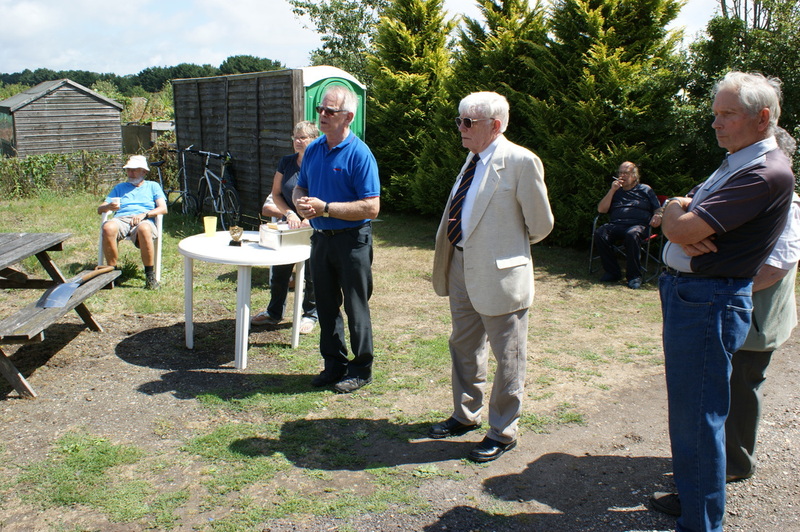 ..and everyone celebrates the Green Flag 2013 Award with the Mayor!